Ashley Palma is an Arizona native and has been dancing since she was three years old. She trained in various styles as a competitive dancer. Ashley is a former hip hop dancer for the NBA Phoenix Suns Solar Hip Hop Squad and the WNBA Phoenix Mercury Hip Hop Squad. 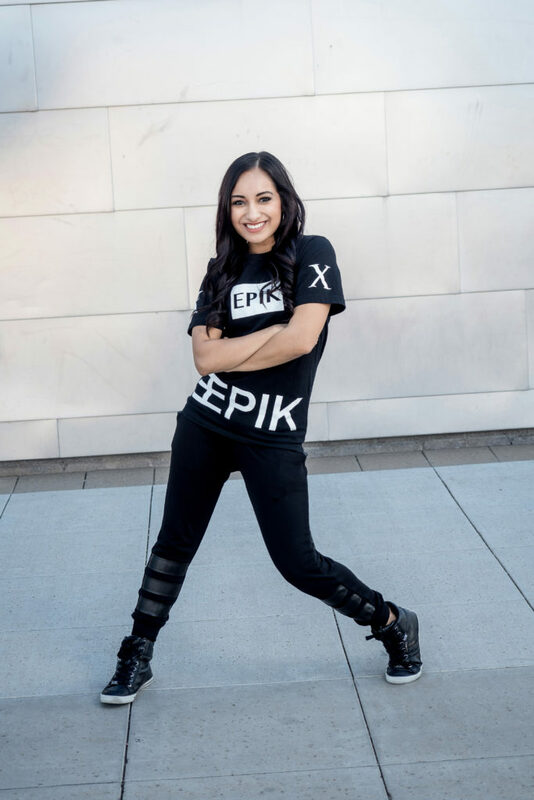 She currently performs with EPIK Dance Company and The Be Kind People Project. She also teaches various styles of dance at a few studios in the Valley and directs the hip hop dance team at Sun Valley High School. In the future, Ashley's dream is to open up her own dance studio and share her love for dance with her students.